Cooking fires are the #1 cause of all residential fires. 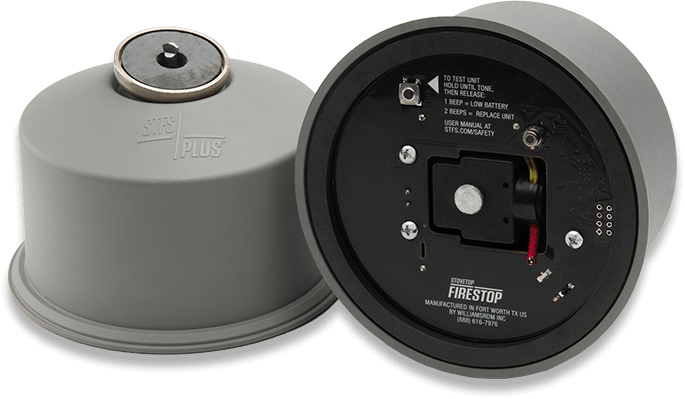 StoveTop FireStop is automatic fire suppression that saves lives, money and property. 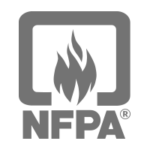 Protect your family from accidental and unattended cooking fires. StoveTop FireStop puts out kitchen fires automatically, so you and your loved ones will be protected whether you are in the kitchen or not. Fire Prevention systems can be expensive, and water is the last thing you want for a grease fire. StoveTop FireStop works specifically on active grease fires, and its dry powder doesn’t cause flood damage like sprinklers, meaning you’ll pay less to restore your kitchen to its pre-fire status. Your home is your biggest investment of time and money. Don’t let an unattended cooking fire destroy it. Keep kitchen fires from spreading with StoveTop FireStop. Protect your family from accidental and unattended cooking fires. StoveTop FireStops puts out kitchen fires before you’re aware the fire exists. It’s an affordable way to protect your family. These easy-to-install fire suppression devices can be placed under STANDARD OR CUSTOM VENTHOODS, MICROWAVES, or LOW-HUNG CABINETS at various heights. As the inventors and patent holders of this proven fire suppression technology, we can honestly say that StoveTop FireStop is the best (and most affordable) fire suppressor on the market. Need a Specific Clearance Height or Install Method? StoveTop FireStop is manufactured by a family-owned business that has been focused on safety products for over a half century. As our business continues to grow, we hope to save more lives and protect more homes than ever before.